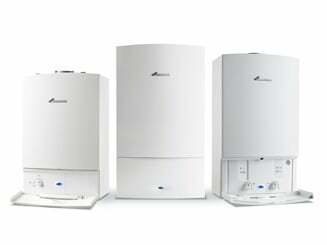 The central heating system in your household deserves care and regular maintenance. Through power flushing, individuals can clean various contaminants such as sludge and rust. Those domestic establishments that do not clean their heating systems on regular intervals hamper the efficiency of their systems. Furthermore, if your boiler or pump is making noises then power flushing your heating system can eliminate that problem. In the United Kingdom, as per the building regulations all property owners are required to clean and power flush their central heating system, before corrosion takes place. Moreover, a scale inhibitor chemical is also essential during power flushing. At All Star Systems, the professionals ensure to offer best power flushing services in Norfolk and Norwich. It is also advised to power flush a new boiler if you are opting for an upgrade. There are numerous advantages of power flushing the heating system to ensure greater value for money. 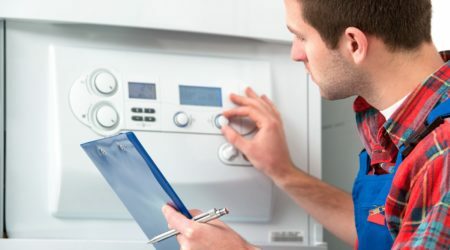 The experts at All Stars Systems encourage households in Norfolk and Norwich to opt for power flushing for the following reasons: Malfunctioning of Boiler: Many times, the sludge, rust and other deposits restrict the efficient transfer of heat. Getting your heating system power flushed will eliminate all the contaminants, ensuring optimum transfer of heat. Furthermore, if your boiler malfunctions due to contaminants then your warranty will be void leading to a massive financial crunch. Wastage of Fuel: Boilers that are not properly flushed contain debris and other residues which restrict the efficient flowing of water along with restricting the optimal transfer of heat. Thereby, heat is lost during the process which translates into higher costs. Pump failures or seizures occur due to the black oxide sludge which is the primary cause of bearing and shaft wearing. A malfunctioning pump can result in an inefficient performance or cold radiator. Many a times, households do not experience any problems with their heating system. However, it may contain sludge leading to corrosion. If you are uncertain about the physical form of your heating, it is wiser to get it checked from a professional service like All Star Systems to avoid malfunctioning or failure. 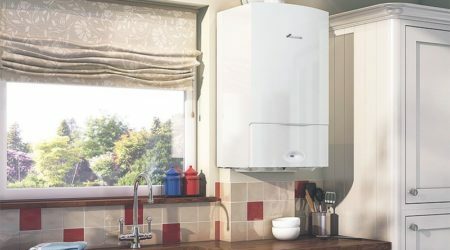 The primary reason to get your heating system power flushed is make the boiler and central heating system extremely efficient. This enables the overall circulation to get better and the boiler does not have to exhaust itself to provide sufficient heating. Thereby, households can save a substantial amount on their overall gas bills. Getting a new boiler installed is an extremely hefty investment. To avoid replacement or major malfunctioning, households can opt for power flushing on regular intervals. 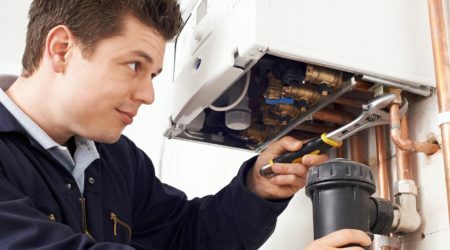 While there are numerous heating and plumbing services in Norfolk and Norwich, opting for a reliable service with significant experience and affordable pricing can save you a lot of money. 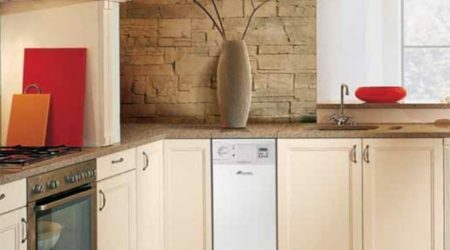 When your boiler does not have any contamination or corrosion, the circulation of water will become more efficient. The radiators will heat throughout thereby households do not have to heat the boilers at high temperatures, saving on fuel. This indicates that your overall heating becomes efficient and the circulation improves significantly. On an average, by getting your system power flushed on regular intervals households in the United Kingdom can save up to 40%. Furthermore, the inhibiting agents added during the process also increase the lifespan of your central heating system. By getting your system power flushed, you are increasing the lifespan of your heating systems. You will get reduced bills since there will be an optimum transfer of heat without the sludge. Thereby, households that get their systems power flushed have observed an approximate expanded lifespan of 10 years. After a heating system gets power flushed, its performance will improve instantly. The efficiency of your system will bolster indicating that you have made a right choice. Many heating services in the United Kingdom offer power flushing services. Therefore, you won’t have difficulty in finding a service provider within your vicinity. 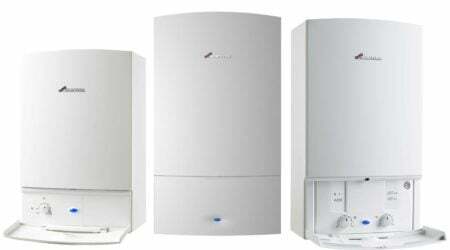 It is advised to opt for a service provider that has extensive experience in heating systems. All in all, a power flushing is worth all the money you invest. Furthermore, by getting it done your central heating system will be free from sludge, leakages and patchy radiators. Power flushing is an extremely efficient process that ensures optimal performance, improved efficiency and a substantial drop in expenses. Make sure to opt for a reliable service provider like All Star Systems in Norfolk and Norwich.